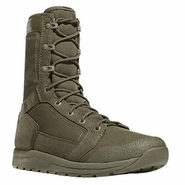 We carry a wide selection of U.S. Air Force boots that are designed to be worn with the Airman Battle Uniform (ABU). 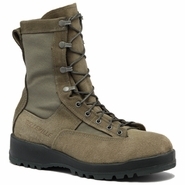 From steel toe combat boots to extreme cold weather military boots, there are many models from an assortment of top quality manufacturers that we carry. 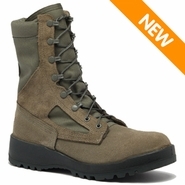 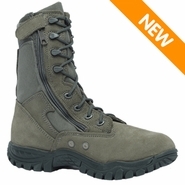 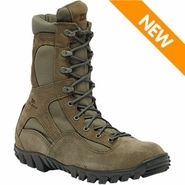 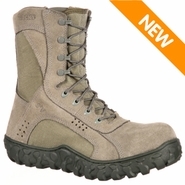 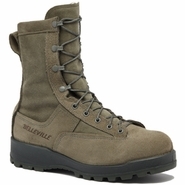 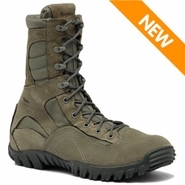 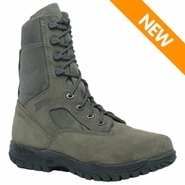 Our objective at Militarybootsdirect.com is to provide you with the most comfortable fitting military boot that meets the need of your mission.